Welcome to the Medical attorney and lawyer group of SmartGuy.com, Feel free to interact with other professionals from across the world. You can find professionals, find deals on services, find professionals who might barter, or simple post questions, comments, or suggestions. 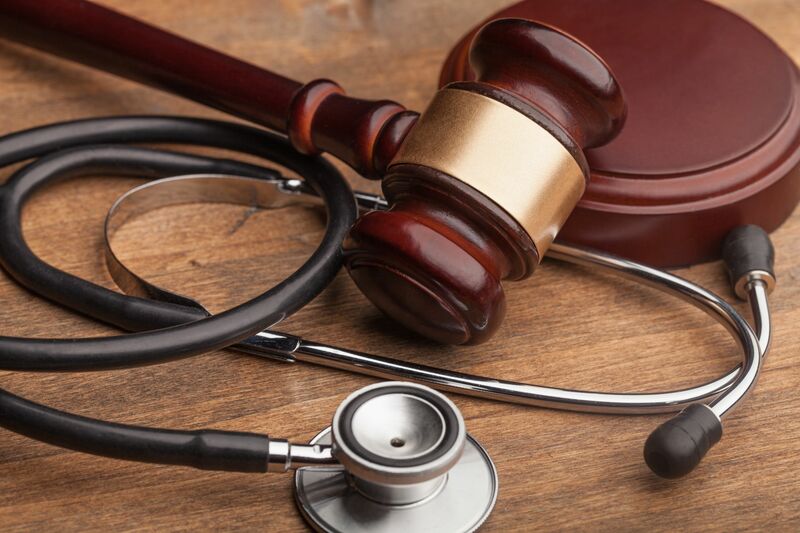 Medical malpractice attorneys, or medical malpractice lawyers, are a type of personal injury lawyer who performs many of the day-to-day tasks of a typical civil litigator.